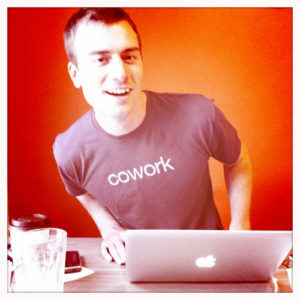 Craig Baute is the founder of Creative Density and the Denver coworking coalition, Denver Coworks. He has been active in the coworking scenes of Michigan, Canada, and Colorado since 2009. 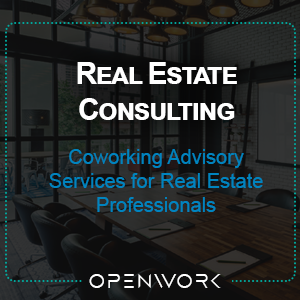 He is a coworking consultant, specializing in strategy and analysis for economic development and property owners. Associate market researcher with an MBA and a specialty in consumer and industry research, new product development, web advertising, and design thinking. Specialties: Consumer Research, Industry Research, Strategic Planning, New Product Development.